You will visit your orthodontist on a regular basis for checkups and adjustments throughout your orthodontic treatment, but don’t forget to keep visiting your dentist, too! You will be in your orthodontist’s office pretty frequently throughout your orthodontic treatment, whether you have braces or Invisalign. Your orthodontist will need to regularly check your progress to make sure that treatment is on track. But don't forget to make time to visit your dentist for regular cleanings and checkups as well! You may even find that more visits than usual are beneficial. Your orthodontist’s job is to straighten your teeth and give you a stable, healthy bite. If your oral health is compromised due to cavities or gum disease your orthodontist won't be able to do their job. Wearing braces, or even Invisalign, can create more crevices on your teeth where food particles, plaque and debris can get stuck. This means that even people who are diligent about brushing and flossing have an increased chance of developing cavities and gum disease during orthodontic treatment. That's why seeing a dentist regularly throughout your treatment is important. Your dentist will remove any excess plaque or tartar buildup, and prevent problems from occurring in the first place. If there is a problem developing, your dentist will be able to catch it early on, keep it from getting worse and help to keep your orthodontic treatment on track. 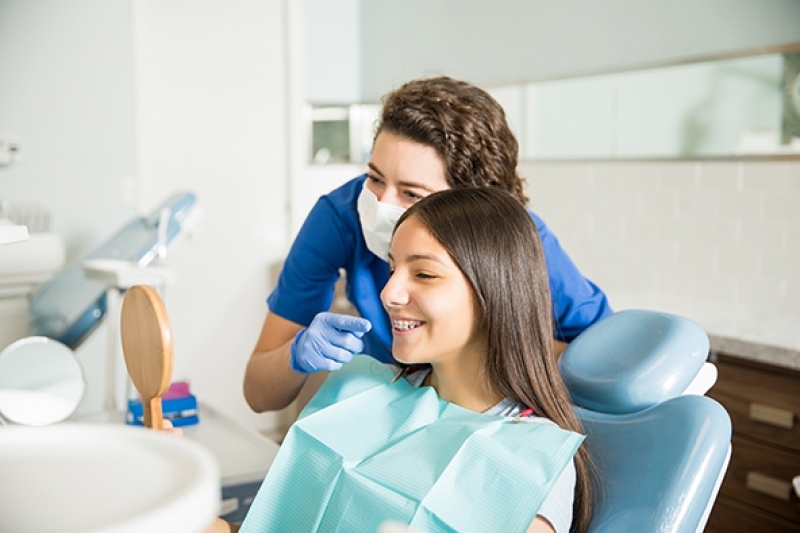 Your dentist will tell you if extra visits during your orthodontic treatment are recommended, or if you can continue visiting every six months as usual. 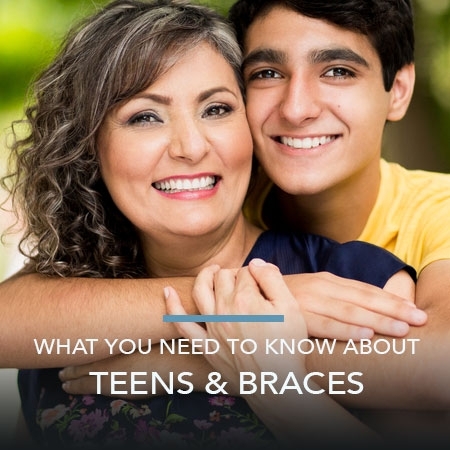 If you would like more information on caring for your oral health during orthodontic treatment, please contact our office to book a consultation with Dr. Kanani in Surrey or Langley.